Given the pressures on people in the suburbs for their time, talent, and resources, how can a missional community work in this context? 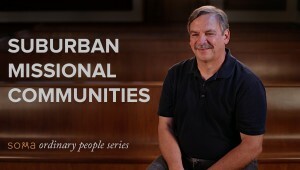 Jeff and Karen Wall share how their missional community has sought to reach their suburb through leading with Jesus, cultivating endurance in relationships, building community in weakness, and being diligent in prayer. 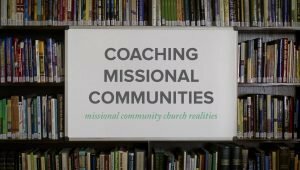 Despite challenges along the way, their missional community has seen many reached with the gospel in ways that are unique to a missional community model.